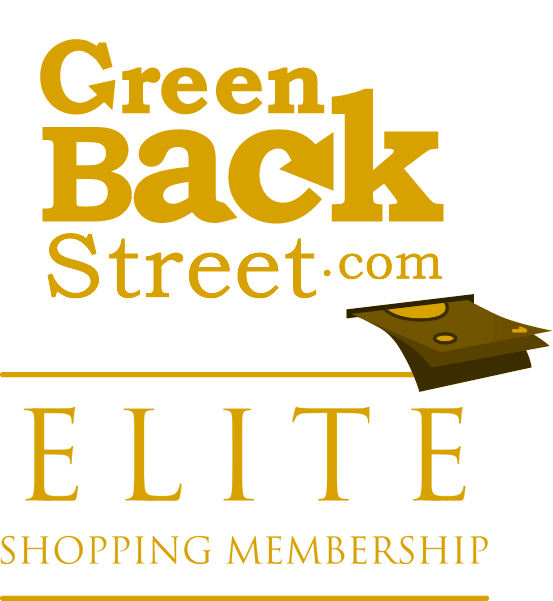 Shop InkCartridges through GreenBackStreet to get a cash back rebate. InkCartridges.com, is your one-stop-shop for all your printer ink needs. Let your site visitors experience our fast, reliable free shipping and friendly customer service. 18% Cash Back: New or Returning customer purchase with valid payment. InkCartridges has not yet been reviewed.